Imagine coming home to take a relaxing bath after a long, hard day at work. You look forward to soaking in the tub, but when you get home, it’s covered in grime, cracks, and mildew. Suddenly, your evening of relaxation has turned into an evening of scrubbing your old tub. In order to avoid this dilemma, you should complete a new tub installation. 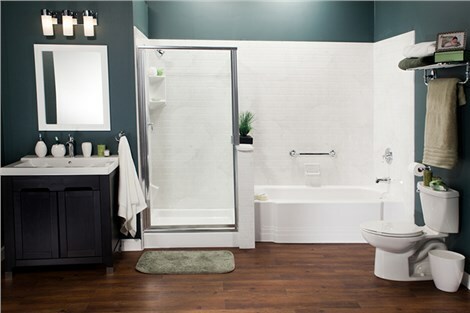 Denver homeowners can come to Bath Planet of Denver to transform their bathroom. 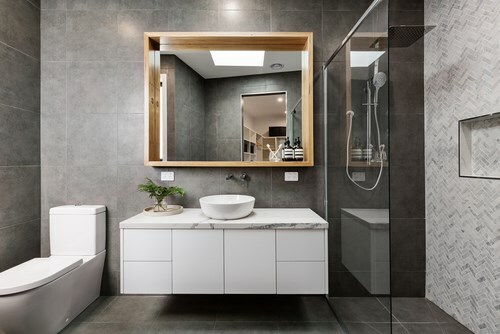 At Bath Planet, we work hard to deliver outstanding results with quality products and the expert craftsmanship of our Denver bathtub installation experts. 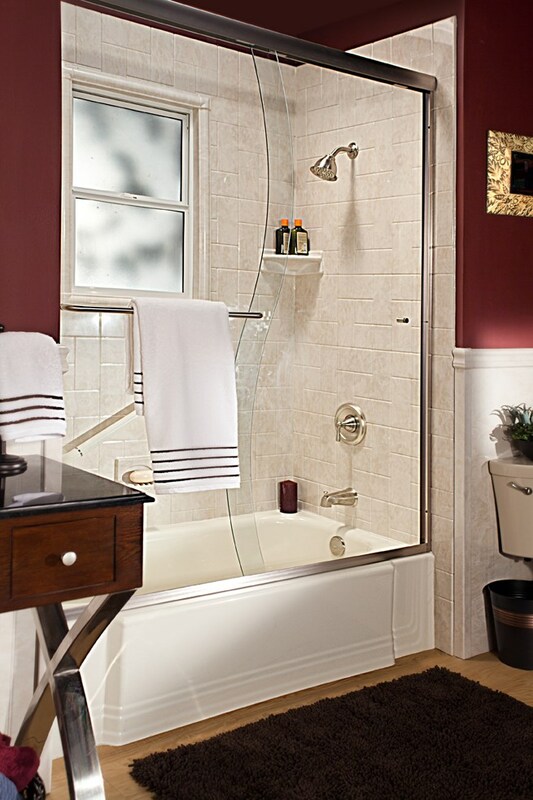 Our designers and bath remodeling experts provide support and help you through the entire process. 1.) We begin your installation by setting up a meeting with one of our talented designers. 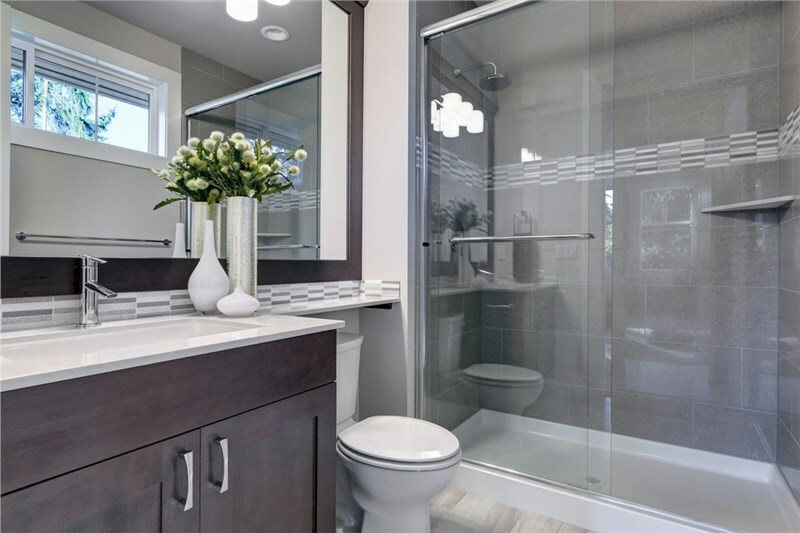 He or she can answer any questions you might have and inform you of the different benefits you can expect to receive with our various bathroom remodeling products. 2.) If you decide you want one of our Denver tubs, you can customize it. 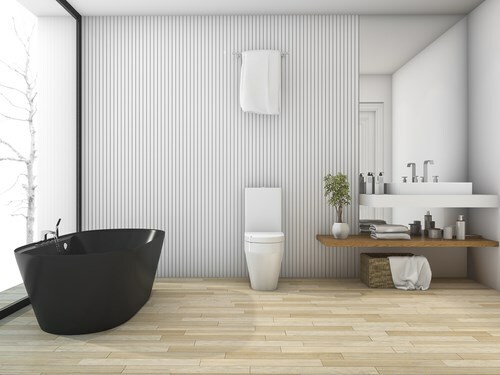 Our designers help you create your ideal bathtub by selecting the color, style, and accessories. With so many options, you should have no problem designing your dream tub to fit your style, needs, and budget. 3.) After you complete your design, we set up an appointment to come to your home and complete the installation once your custom-fit tub is made. 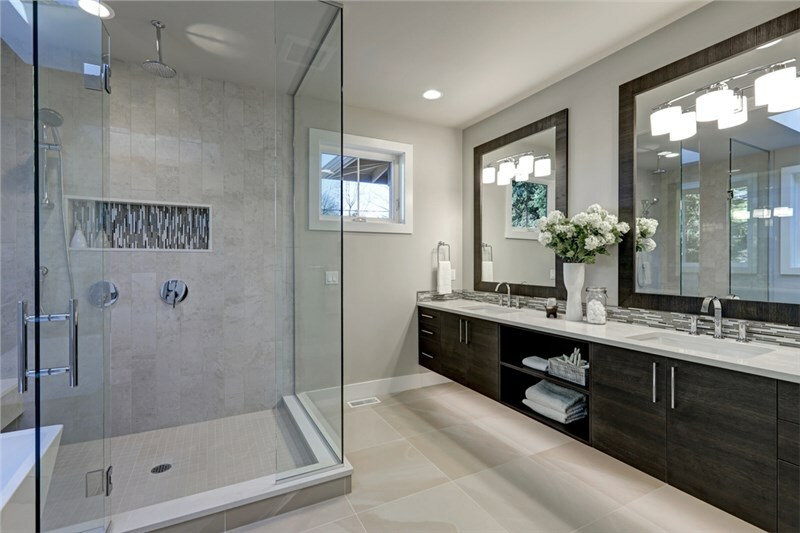 When it finally comes time to install bathtub, Denver residents can count on our professional, certified bath installers. Our goal is to be in and out before you know it, so we complete one-day installations. You can watch us transform your bathtub right before your very eyes. 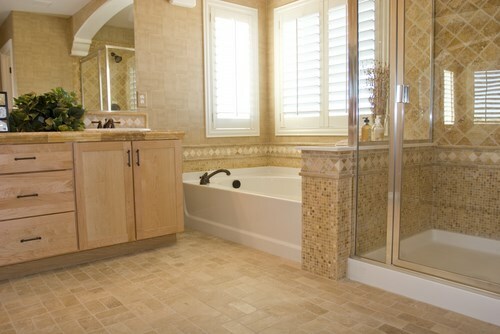 When you are ready to start relaxing in a beautiful, clean bathtub, call Bath Planet of Denver. One of our representatives can answer any of your questions, or we can provide you with a complimentary quote after you fill out our online form!